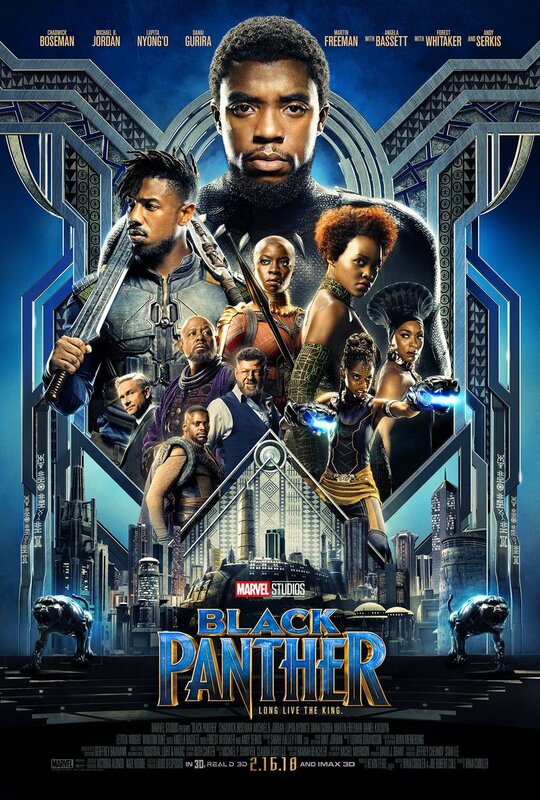 When people say Black Panther looks like the black event of the year, they aren't kidding around. From the casting to the first trailer to the incredible (and still unreleased) teaser shown at Comic-Con, director Ryan Coogler has embraced the Afrocentricity of the character. He's making a Marvel Universe film, but it's also separate from the others because of its blackness, and dammit that's just friggin' cool. The latest trailer shows off some intense action, slick gadgets, and that amazing cast led by Chadwick Boseman. In the events following Captain America: Civil War, T'challa finds himself in the midst of a political scandal back at home in Wakanda. His throne is being threatened from all sides, but most promiently by his nemesis, Killmonger, played by Michael B. Jordan. 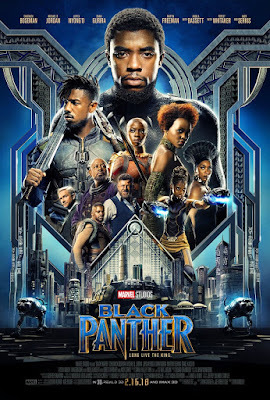 As if Boseman and Jordan in the same movie wasn't enough, it also boasts Forest Whitaker, Danai Gurira, Lupita Nyong'o, Martin Freeman, Daniel Kaluuya, Angela Bassett, Andy Serkis, Sterling K. Brown, and more. You gotta look quick to spot some of the surprises, but yeah, it looks like there are two Black Panthers running around with Killmonger donning a gold-plated suit of his own. Can February 16th get here already, please?